I was really surprised by how much I enjoyed Red Rising. 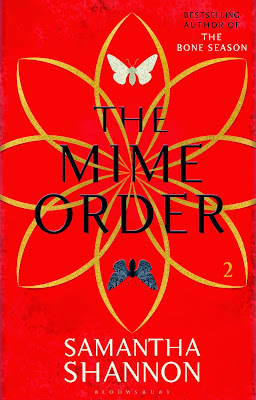 The YA dystopian genre is extremely hit or miss for me. And even though Red Rising used a lot of the same tropes as most of the dystopias these days, it worked. 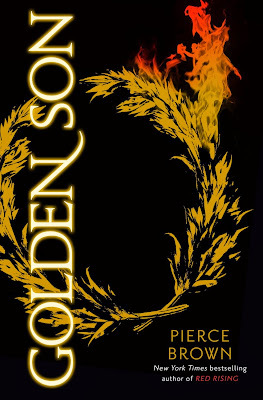 I really hope that Golden Son doesn't suffer from middle book syndrome. You can read Kayla's review of Red Rising here. I really enjoyed the historical fiction feel to the forbidden love story of The Winner's Curse. Also, Kestrel was a pretty strong heroine because she's smart even though she's not physically as strong as those around her. You can read Kayla's review here. I was a little underwhelmed by The Warrior Heir. 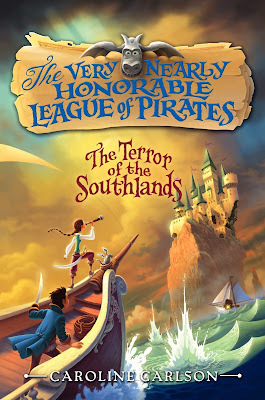 I think it's because I LOVED Chima's Seven Realms series, and The Warrior Heir was nothing like that series. 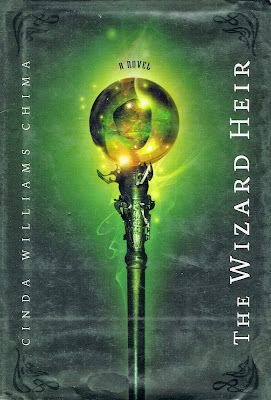 Now that I can go into The Wizard Heir knowing how different it will be, I think I'll like it a lot more. Magic Marks the Spot was probably the cutest book I have ever listened to. I was grinning almost the entire time I was listening to it. I want Katherine Kellgren to narrate every British voice now. You can read Kayla's review here. The Falconer ended on one of the worst cliffhangers I have ever read - it ended in the middle of a huge scene. 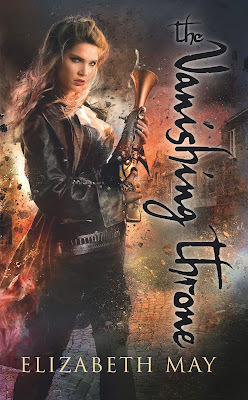 This has been a really good year for YA fantasy, and The Queen of the Tearling is one of my favorites. You can read Kayla's review here and my review here. Snow Like Ashes is not only one of my favorite YA fantasies of the year, it's just one of my favorites period. You can read Kayla's review here and my review here. Kristen Callihan proved with The Hook Up that she can write any type of romance, and I'll love it. I mean, she even wrote NA that I loved. I'm sure Heart of Betrayal and Winner's Crime are going to be on a lot of lists. The first books were just SO GOOD! I cannot wait to see where they go with those series. Caaleros, I do that with movies. I hate the new trend to break movies into two parts. I generally wait until the second part hits theaters to rent the first part (my exception is The Mockingjay, I don't think I can wait for that). Imagine if writers only published the first half of a novel and make readers wait another year for the rest (I guess sequels are kind of like that, but at least each book stands alone). I knew going in that there was a bad cliffhanger. I'm just so impatient that I had to read it. Now, my impatience is killing me again because I have to wait so long for the next one... Thanks for stopping by! I hope you get to read them soon and that you love them both! You won't have to wait that much longer for the sequel for The Winner's Curse now. Thanks for stopping by! What a great top 10. And so different then the other top 10 I came a cross. I mean, I think everyones top 10 is different. Awesome =) When I look true those top 10's my tbr list whould be even bigger then before. LOL. Hope you can read these soon. I've given up all hope that I'll ever make it through my TBR. My remaining goal is to make it through the TBR of actually purchased books. Maybe it would stop growing if I would stop buying, but what's the fun in that? :) Thanks for stopping by! You must read The Demon King soon! It does start off almost excruciatingly slowly, but the second half is worth it. And, you'll want to read the second one as soon as you put the first one down. I'm pretty sure I read the first two in one weekend. 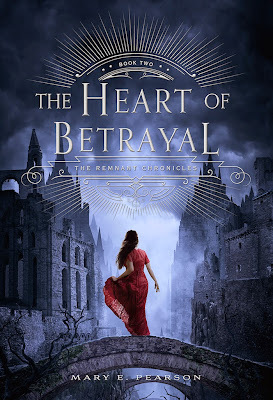 I've seen a lot of people hate on The Heart of Betrayal's cover, but I LOVE it so I'm glad to see a fellow fan! 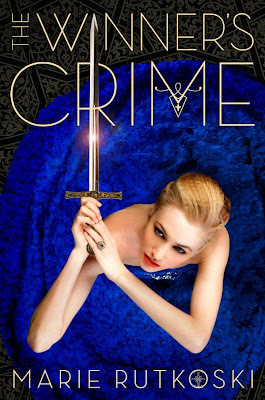 :D I'm literally dying because this book cannot come out fast enough!